This blood drive has been rescheduled from January 30th to Monday, February 4th. Due to the dangerous cold weather recently, multiple snowstorms, and the government shutdown, Sendik’s Towne Centre and the Red Cross are calling to you to save lives! There is an urgent blood shortage and we need your help! Every two seconds, someone in America needs blood. 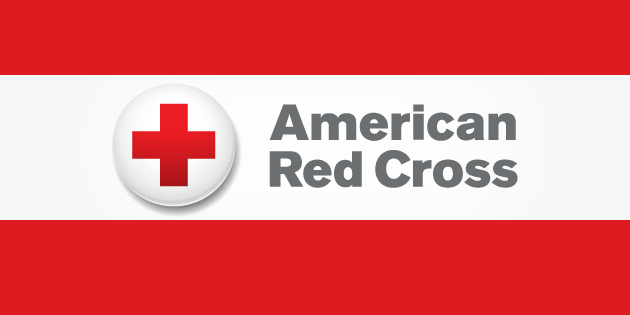 The Red Cross is the single largest supplier of blood in the US. In order to supply hospitals with the blood they need to save lives, they rely on Blood Drives. Sendik’s Towne Centre is hosting another blood drive, bringing the Red Cross to you on Wednesday, January 30th for a chance to save lives. In 2018, our blood drives have gathered a total of 83 pints of blood, potentially saving 249 lives! Help us start 2019 off with a bang and make your impact on January 30th. To donate, please click here to schedule an appointment.